As an entrepreneur, you may find yourself struggling to stay motivated especially when things are not flowing as fast (or as easy) as you’d like. Knowing where you want to be, where you should be and the path you want to take is a key part of growing your business and creating your own success. 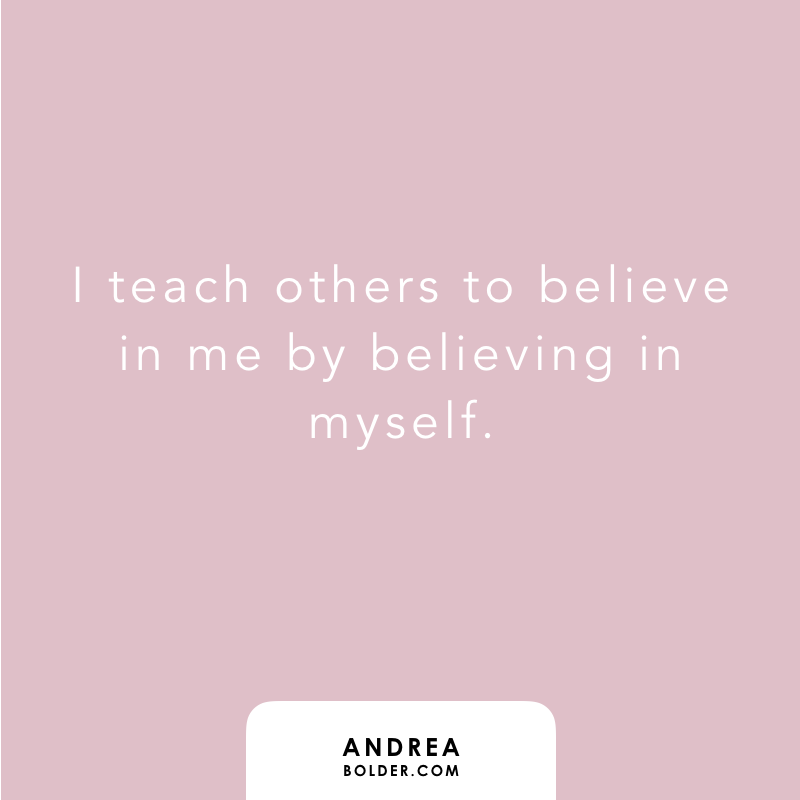 Speaking success over your business and practicing positive affirmations on a regular basis is an extremely effective way to help you get to where you want to be. 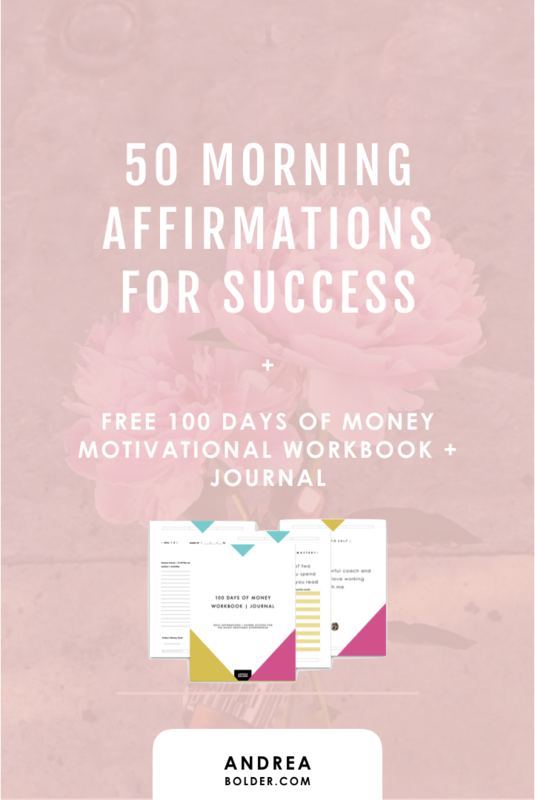 If you are looking to incorporate affirmations into your daily routine, these 50 morning affirmations are a great place to start! 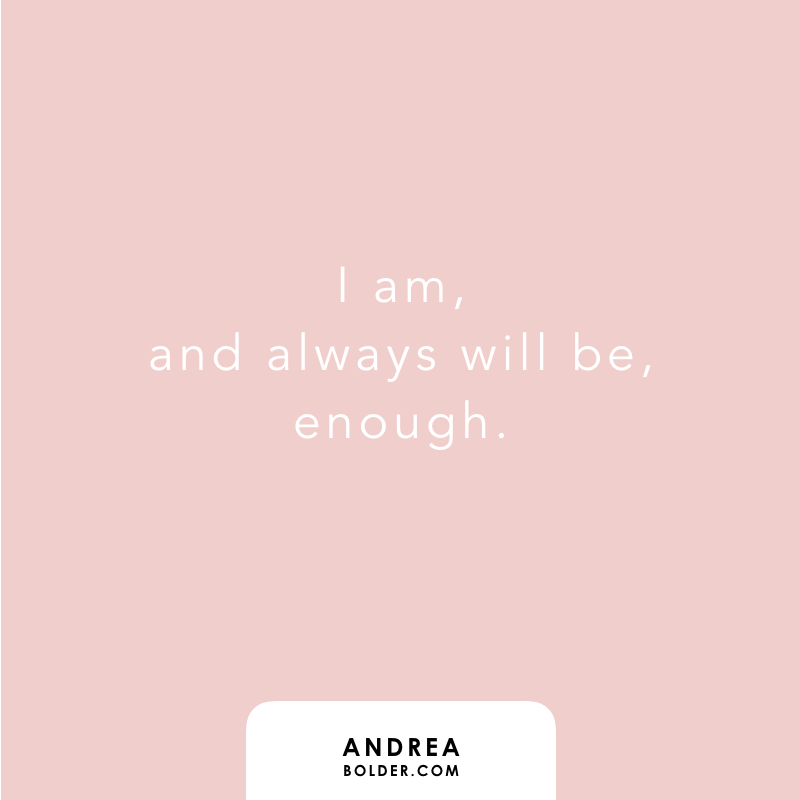 Everything that we repeatedly say to ourselves out loud or in our thoughts are an affirmation. 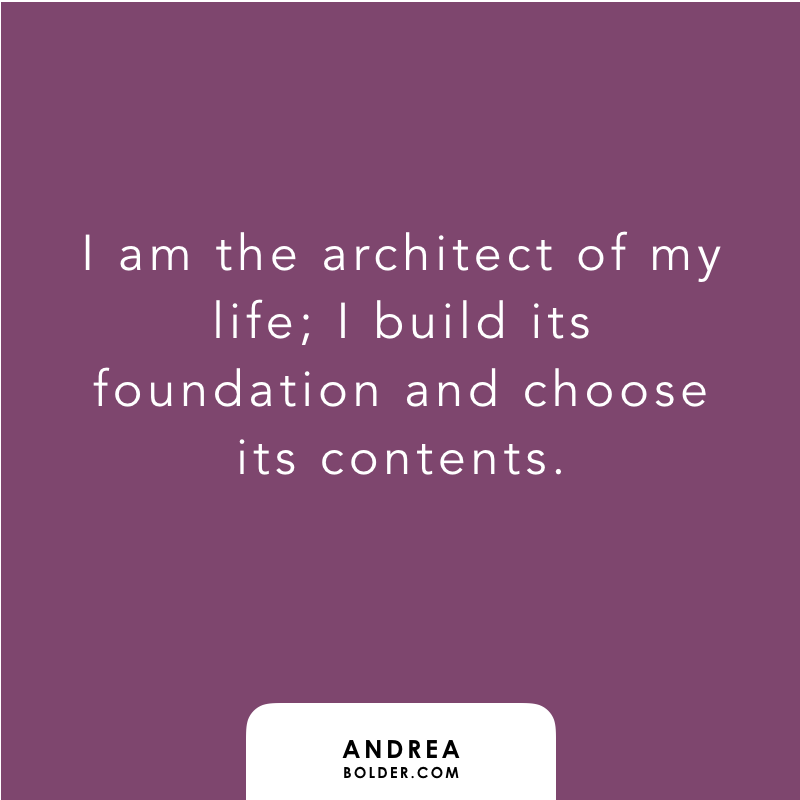 Positive or negative, our thoughts drive our actions, build (or tear down) our confidence and move us toward our goals. Just like planting seeds in a garden. When we water and nurture those seeds every day, they will grow. Affirmations are positive statements that you should say to yourself every day, particularly in the morning, that can help you grow. These ones, in particular, will help inspire you in the mornings.  You may or may not know this, but visualization and affirmations are a huge part of my daily routine. I began integrating these practices as an athlete and they have continued to help me as an entrepreneur. I start each morning with a mindful meditation or prayer. These simple routines help me to set my intentions, ignite my inner strength and set the tone for a positive, productive and profitable day. I shared these affirmations with you so that you can create a positive environment in which you and your business can grow. Speak them continuously until they become a natural part of your thought process. The more positivity you speak over your life, the more prosperous you will become! 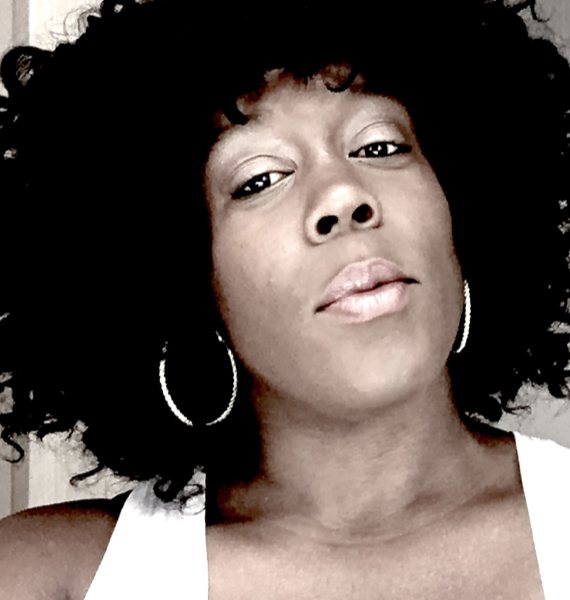 Join me and take a few moments today to focus on manifesting success ~ you deserve it! DID YOU ENJOY THIS POST? 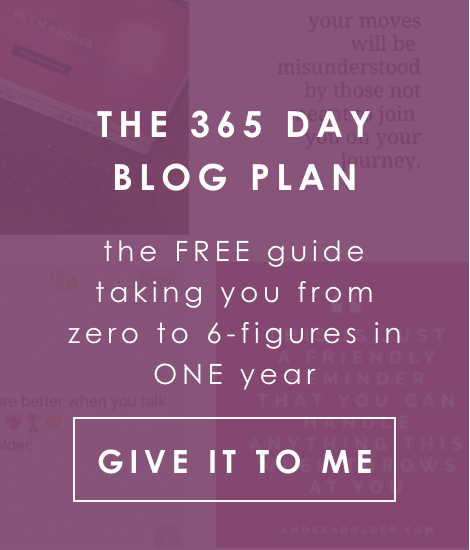 LET ME KNOW IN THE COMMENTS + MAKE SURE YOU GRAB THE 100 DAYS OF MONEY WORKBOOK + JOURNAL!